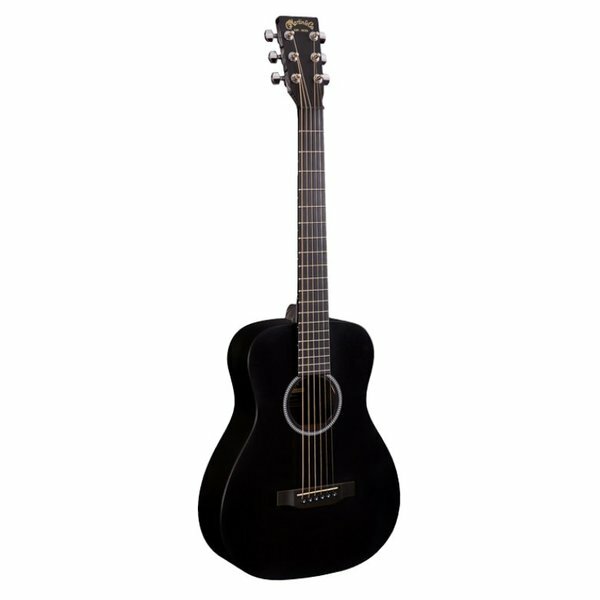 While the Little Martin is our smallest guitar; it is very big on tone, quality and versatility. The LX Black model features black high-pressure laminate (HPL) back, sides and tops. It is ideal for travel, student practice or for just playing around the house or campfire. This model includes SUSTAINABLE WOOD CERTIFIED parts. See specifications for details.